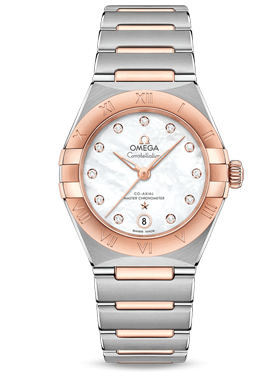 Discover the new look of these famous watches for women. 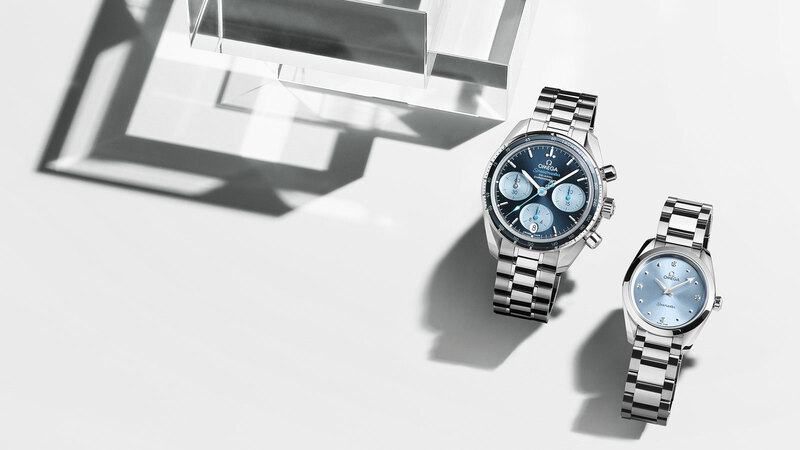 A modern makeover has brought even more beauty to their classic elegance. 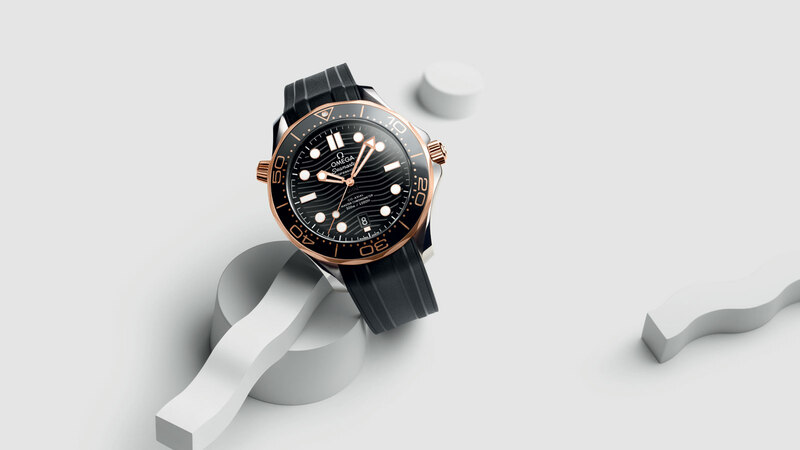 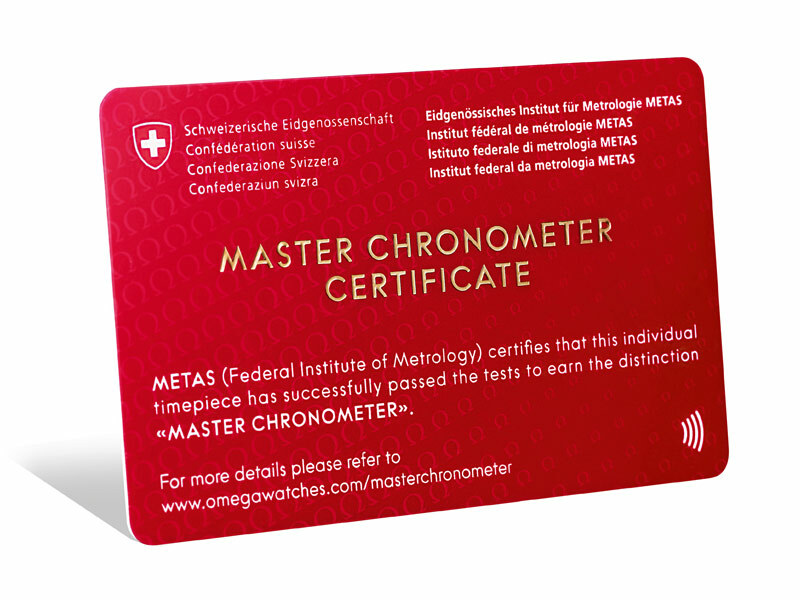 Discover the advantages of an OMEGA Master Chronometer and see how the revolutionary watchmaking and certification can give you the industry’s highest standard. 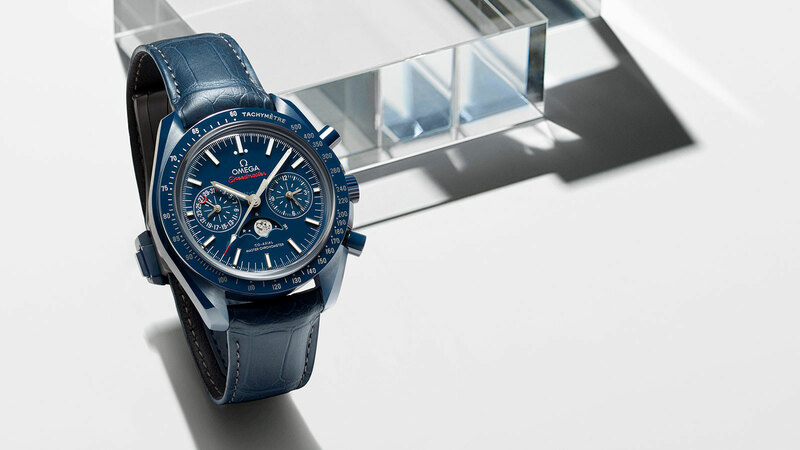 Discover the new Speedmaster celebrating the golden anniversary of history’s first moon landing. 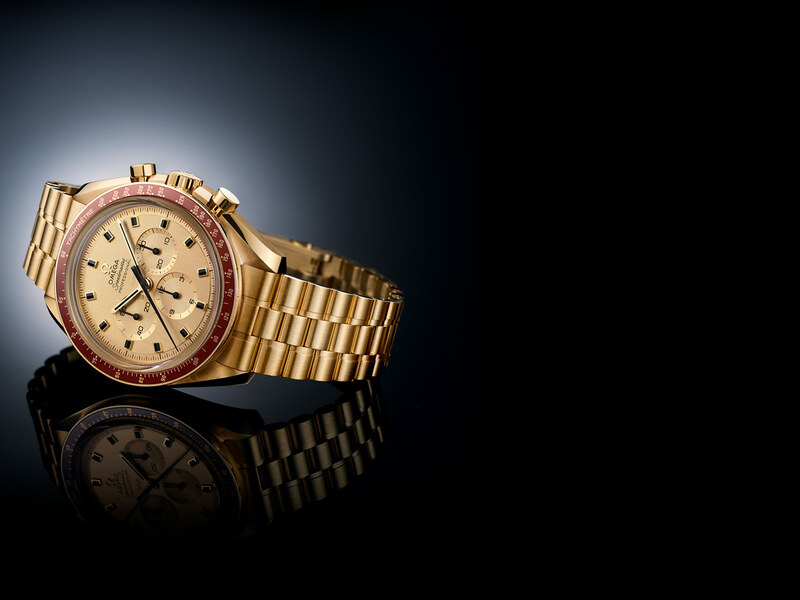 Made from new 18K Moonshine™ gold – it’s a true lunar-inspired creation. 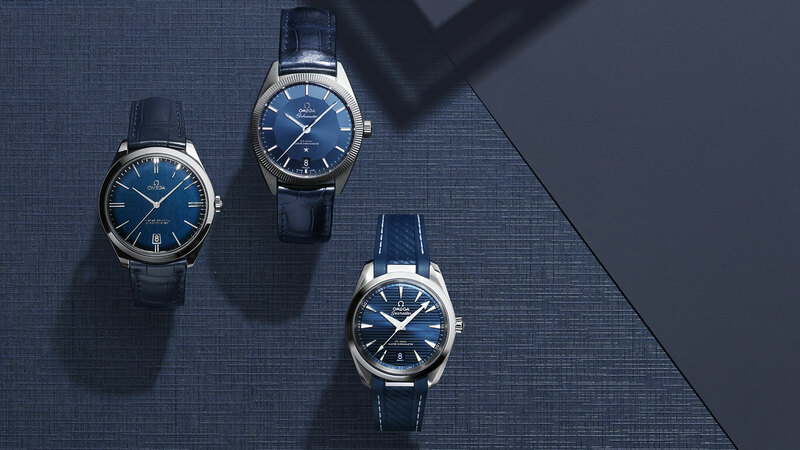 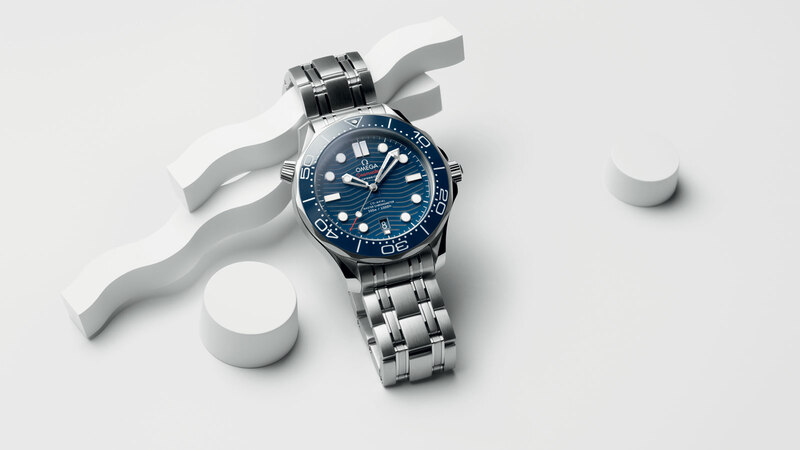 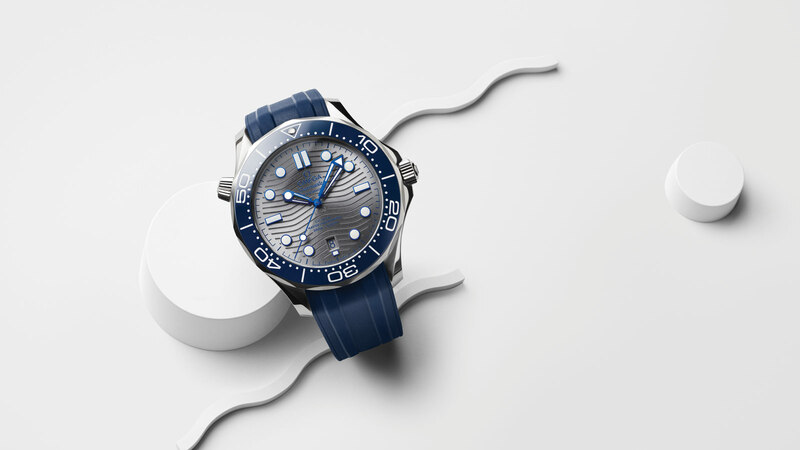 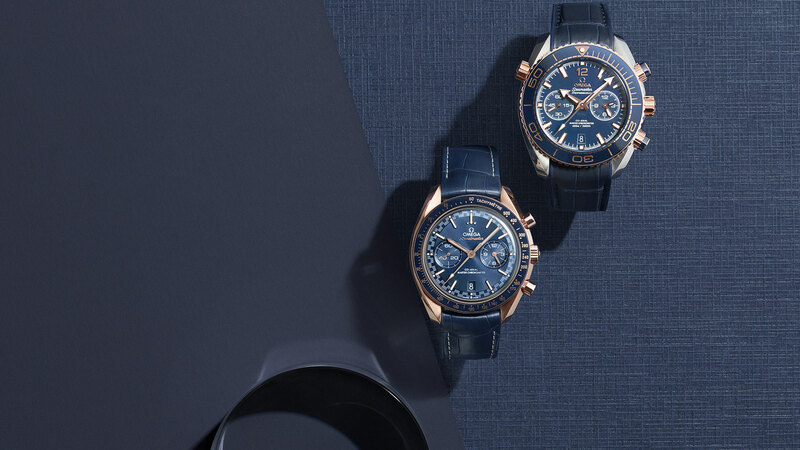 From sky-colored dials to cases in dark midnight, OMEGA has found many exquisite ways to bring blue watchmaking to life. 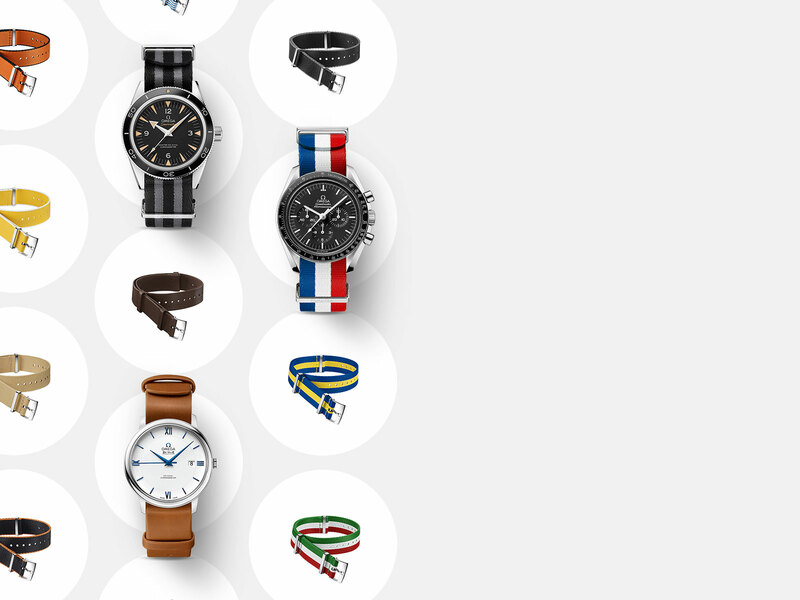 Our entire NATO Strap collection is now available to buy online! 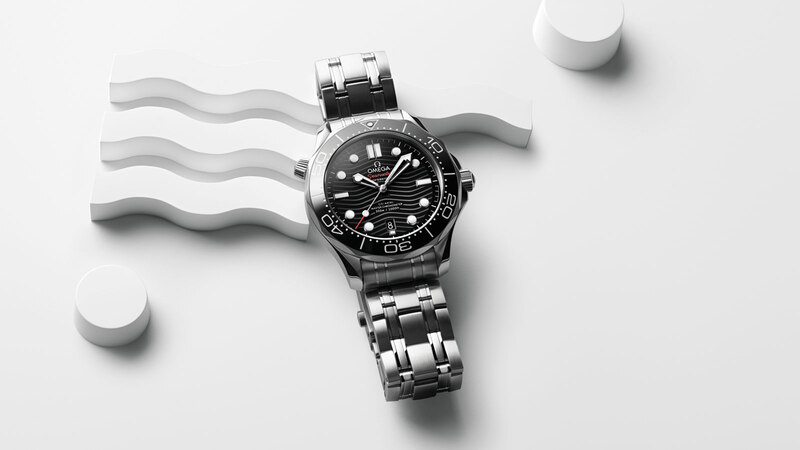 Discover the different styles and have them delivered to your door.